 Easter at StoneBridge begins with a Good Friday Service on April 19th at 6:30pm outdoors in the Tall Pines Amphitheater. 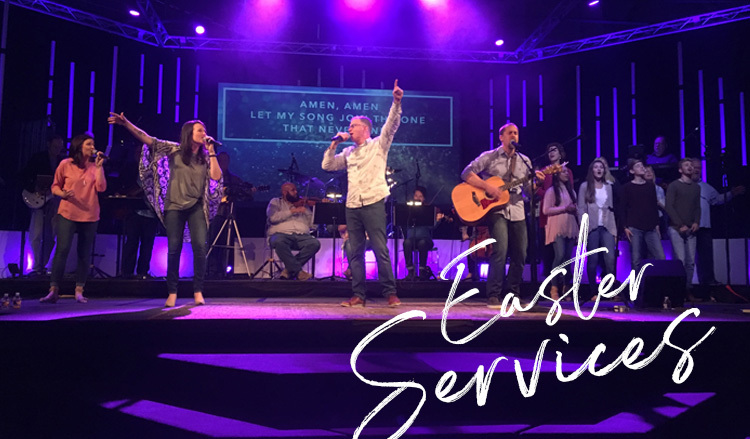 StoneBridge Worship Pastor Todd Agnew will lead worship while Lead Pastor Steve Bradley will share the message of Jesus Christ and the cross. Families are encouraged to bring blankets and chairs for their comfort; some seating is provided. Come celebrate the resurrection of Jesus Christ at one of our three identical services on Saturday, April 20th at 5pm or Sunday, April 21st at 9am or 11am. Enjoy incredible worship and an inspiring Easter message. Don’t forget to get your picture taken at our Family Photo Booth located right outside the main doors. Childcare is available for nursery through Pre-k.
Sunday, April 21st at 9am or 11am. Enjoy incredible worship and an inspiring Easter message. Don’t forget to snap a family photo at our Easter Photo Booth located right outside the main doors. Childcare is available for birth – 3 years. 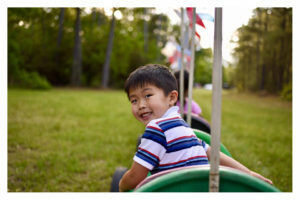 Join us for a FREE EASTER CARNIVAL for kids of all ages! 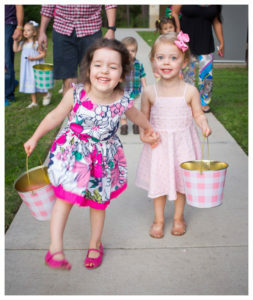 Following our 5:00pm Saturday Easter Service, join us out at the Tall Pines Ampitheater for egg hunts, food trucks, face painting, inflatables, games, rides and more! 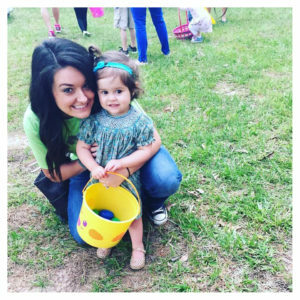 We have several Egg Hunts for birth through 6th grade happening throughout the event. At check-in you can choose which egg times you would like to participate in. Carnival rides, inflatables and games for every age. Plus more prizes and candy to be won! This year we’ve added several new rides including hungery hippos and Wipeout! Come enjoy dinner, desserts and snacks from some of the best food trucks in the Houston area. Check each out on Facebook! You can join the Volunteer Crew that help set up and run the various activity stations, egg hunt courses and dining area. WE NEED YOU! Follow the link, and you can register to make this a phenomenal family event. Three shifts to choose from plus our set-up team. Click below to visit the online registration form.